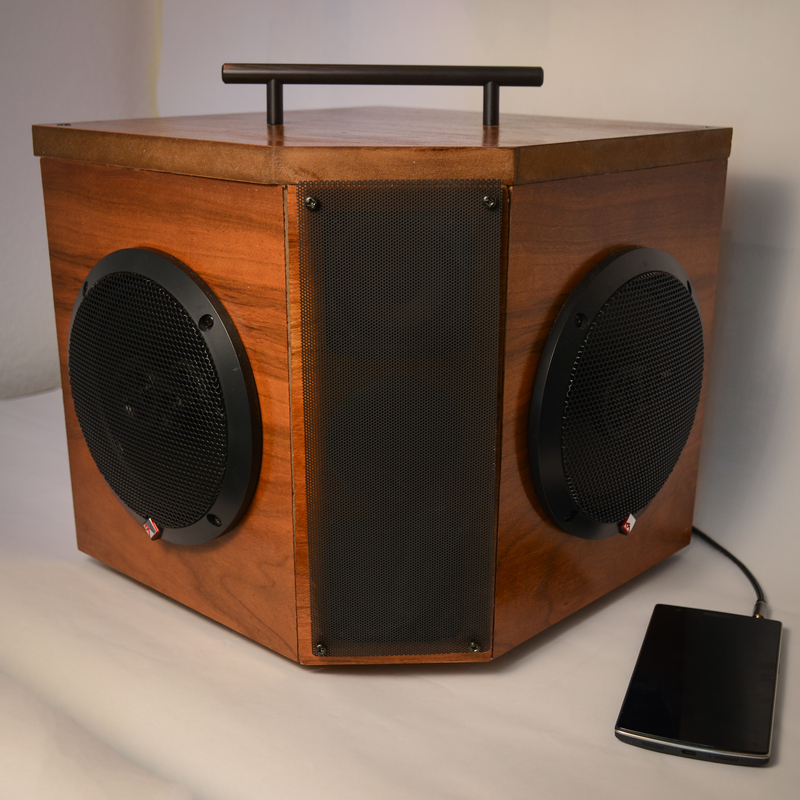 I built a wireless boombox to take to college and other adventures. Instructables link with full how-to guide. /r/diy thread.